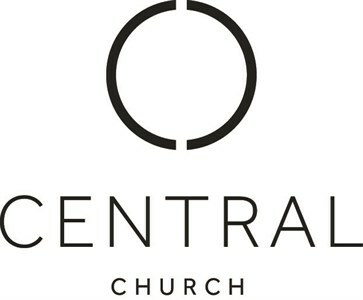 Welcome to Central's give.net fundraising page for our Alpha Course 2019. This is one of several projects we run and more details are available over on the right of this page. Thanks for visiting. Alpha is reminding me of my core beliefs. Thank you Central. 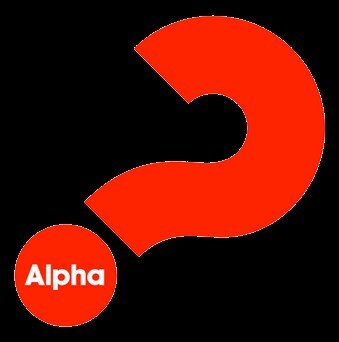 We love Alpha!! So good to have space to get to know everyone better!